Super Lucky’s Tale is a delightful take on Nintendo 64-era 3D platformers. Super Lucky’s Tale is a delightful take on Nintendo 64-era 3D platformers. 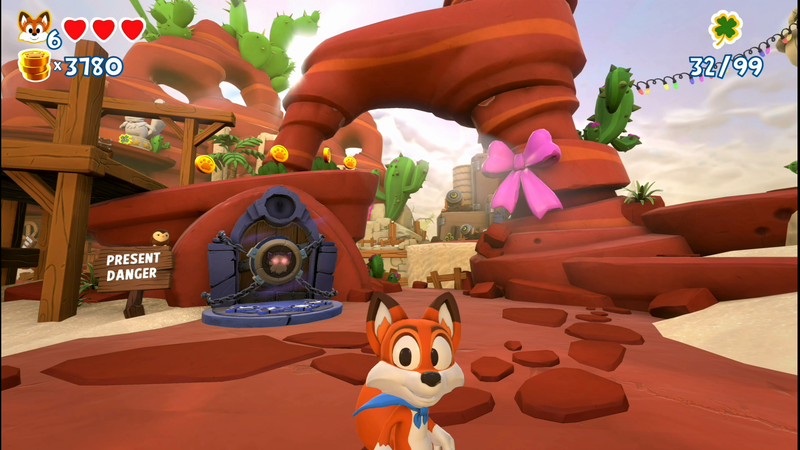 The titular fox hero wanders through a mix of free-roaming 3D and 2D platforming levels, searching for coins, letters and other collectibles in a very pretty game with responsive controls. It could use a bit more personality, but otherwise it’s lovely.